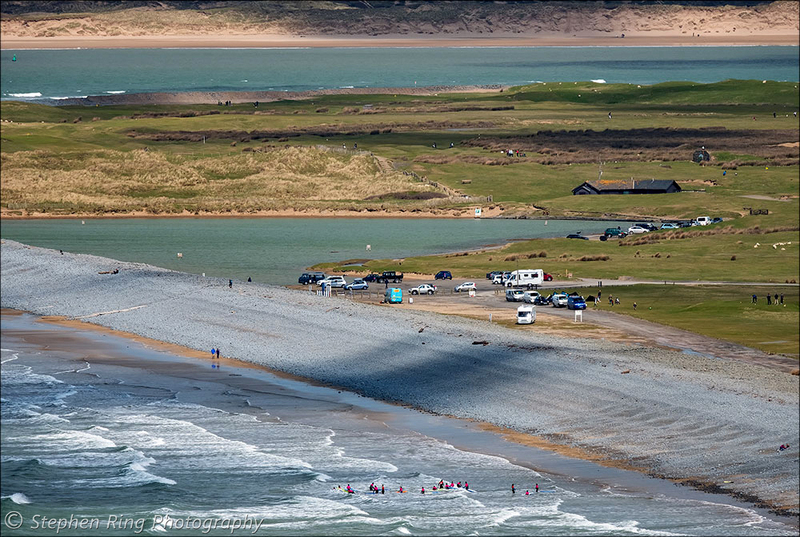 Moving to North Devon 12 years ago I had the pleasure of experiencing a trip to the refuse centre, on Northam Burrows. I remember it vividly, it was a warm Summer’s Day and I was absolutely astounded that a dumping ground could be situated on such a site of exceptional, natural magnificence. The sun glistened on the sea and as I revolved around from my pivot I could see Appledore and Instow and Braunton Burrows across the estuary. Such breathtaking, panoramic views inspired me to venture further across the burrows only to be greeted by even more encapsulating views, towards Westward Ho!, Clovelly, Hartland and Baggy Point. The Burrows is a sanctuary of investigation and one that I have revisited on a regular basis. 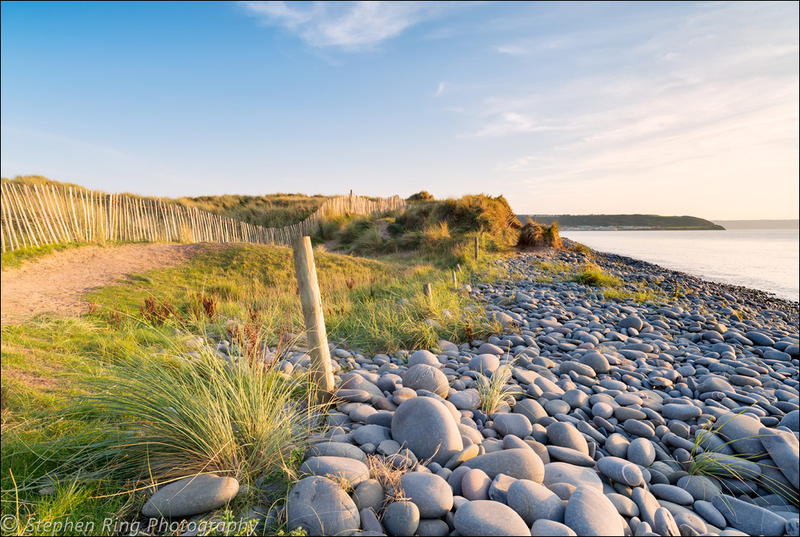 Venturing through Northam Burrows Country Park, which stands proudly on the Taw Torridge estuary, you cannot help but be enthused by this collection of natural habitats,and its sheer beauty. Wandering across the salt marshes, through rough grassland and up and down the dunes ,you are greeted by a beach, with its stretch of golden sand and its unique pebbleridge. There is an aura of sheer rawness as the undulating waves crash mercilessly over the rocks and you experience peace and solitude all around you. An Area of Outstanding Natural Beauty and part of a site of special, scientific interest it holds a vivid and varied selection of plants and is abundant with wildlife and unusual species. There are horses and sheep that graze peacefully ,birds that hover amongst the bushes, whilst the golfers from the golf club improve their skills, through all winds and weathers. Much of my photography is now history, the rocks and the sand have been eroded by the sea, the sand dunes no longer exist. This ever changing scene is slowly being encroached by the sea and one day will no doubt be reclaimed once more, by the erosion and battering that the weather places upon it. However, until that time comes we can only take advantage of the open ruggedness and splendour, donated to us and hope that time will be sympathetic, preserving the gift that nature has bestowed upon us, for a little longer.